At the start of the year I set myself a goal..
I’ve been writing this blog for nearly seven years now. When I started it I was a very new first time Mum to my beautiful Mads and my whole entire life revolved around her. 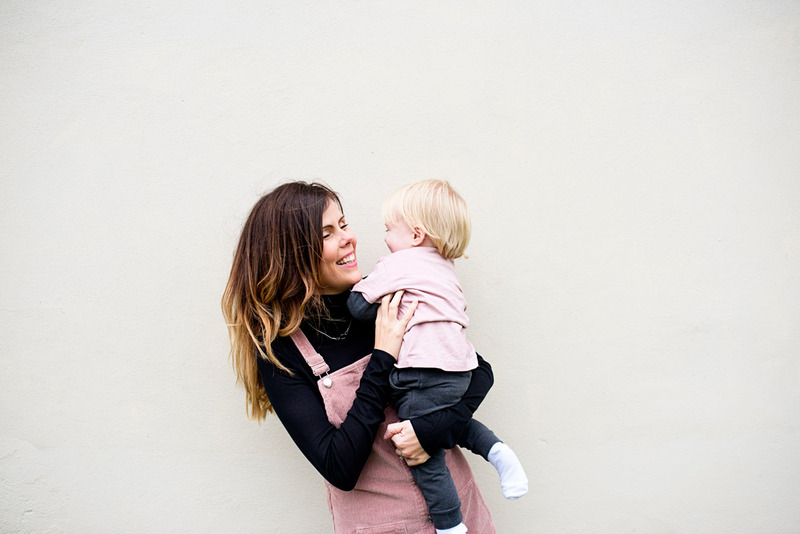 I spent most of the time in comfy jeans or my pyjamas and I threw myself into motherhood with every single fibre of my being. In those early days your life does revolve around your children, being a new Mum consumes you, at least it did for me. Of course it still does now, but it’s in a different way. I started my blog to write about our growing family. To record the memories of being parents, to record our lives together. Then my lovely Lottie came along in Feb 2013, then my Wren in April 2016. 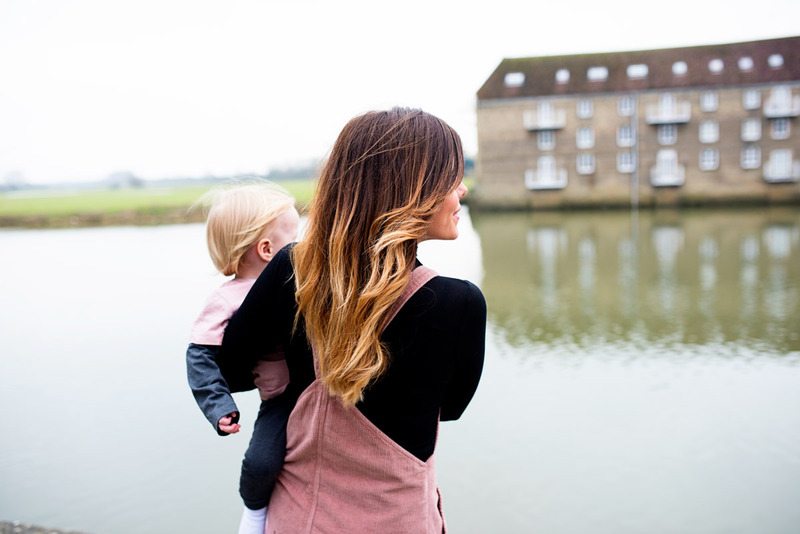 This blog continued to be about motherhood, about our life, but slowly I began to branch out into other aspects, travel being the biggest and main one. 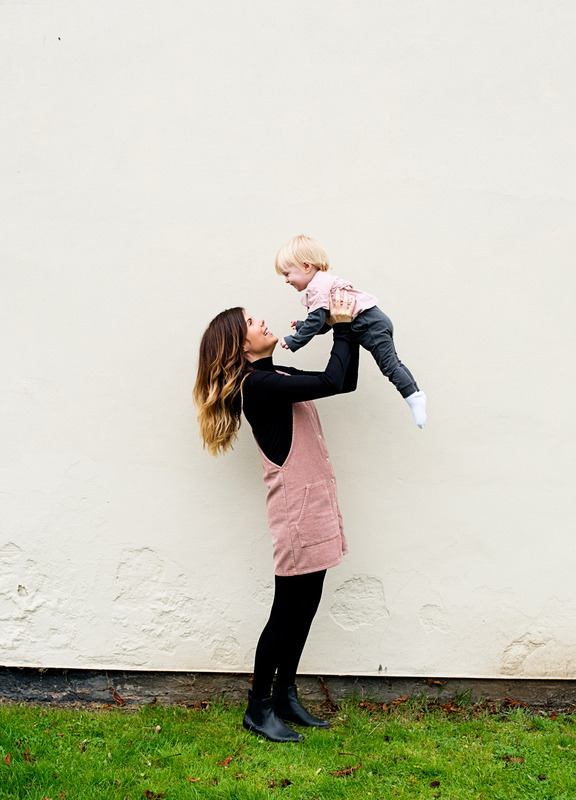 I think overtime this blog became less a parenting blog and more a family lifestyle blog, with a strong emphasis on travel, but most of all it was about recording our memories. 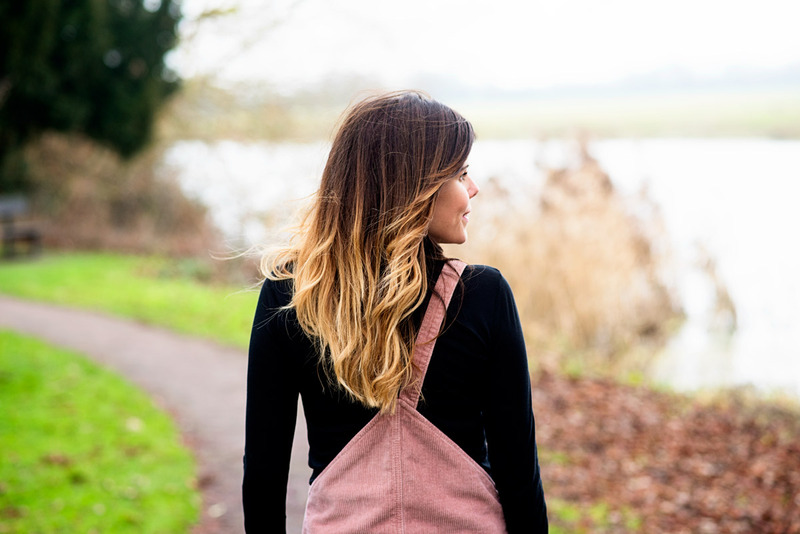 I said in a post last week when I wrote about how I had given myself a little blog redesign, that last year I felt I neglected my blog a little. I was still putting out content but I kind of lost my way a bit. I don’t know, as my children are getting bigger, especially Maddie, I don’t feel like I want to focus on writing about them completely. 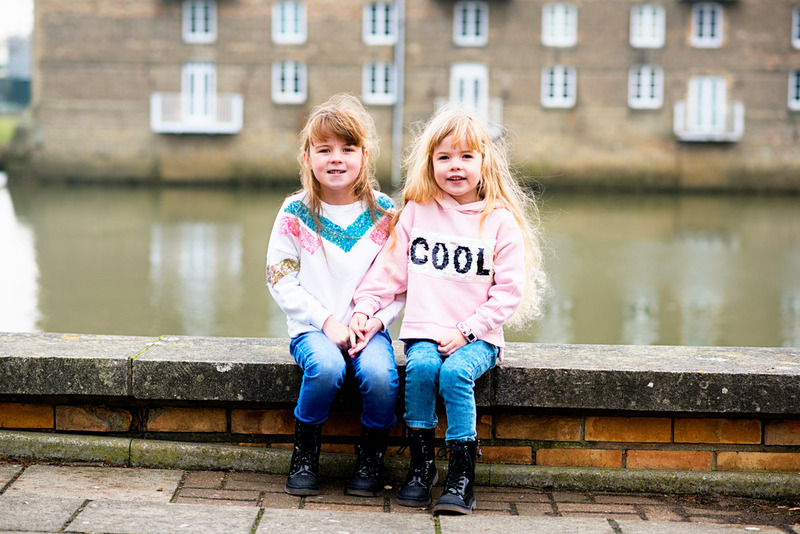 They are getting to an age where they are becoming more aware and while I still want to write them letters and talk about them and their achievements, I don’t want my blog to solely focus on them. I still want to record our family life, that’s not what I am saying, but I don’t want to completely focus on them anymore. Plus in terms of parenting, I don’t really feel like I need to write about some aspects of being a Mum anymore. 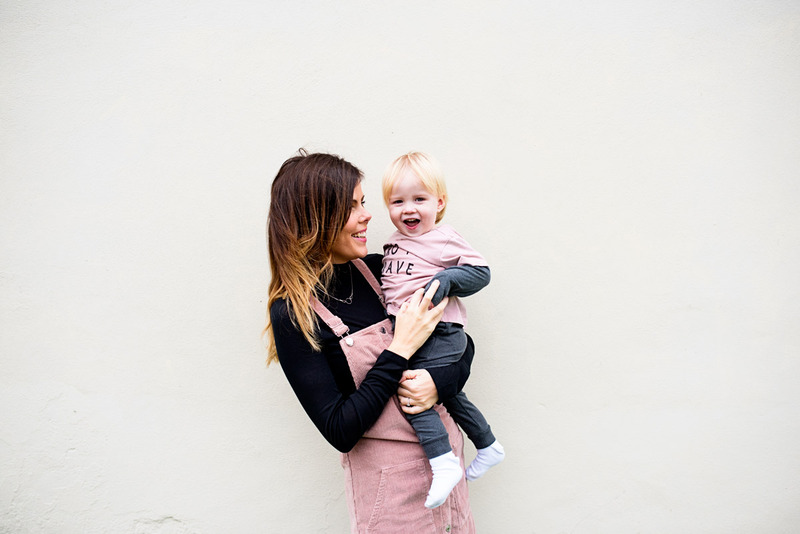 I feel content and happy (yet sometimes stressed and frazzled) in my role as a Mum and I don’t feel like I need to write about certain things anymore. Which is all well and good but it sort of meant I stalled a bit with what I wanted to write about on here, especially when I was focusing on You Tube and instagram so much. 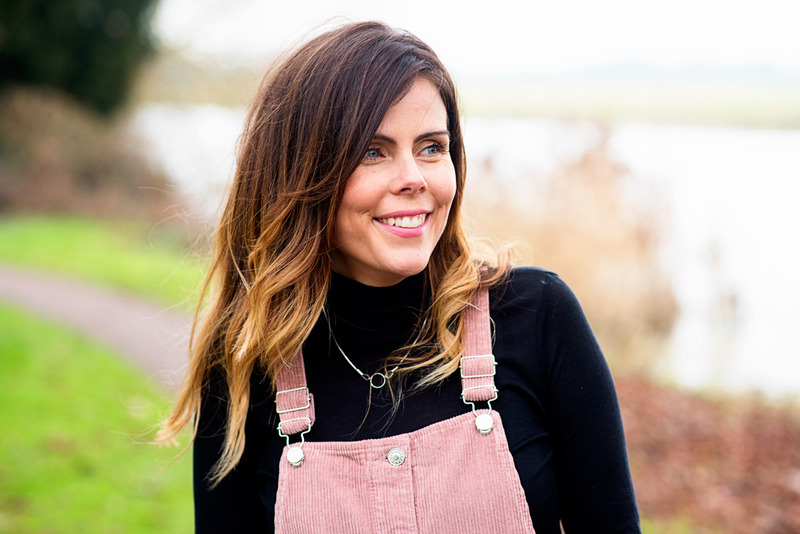 Then over the christmas period I did a bit of thinking and I decided that for 2018 I was going to be more confident. I love this blog, it’s my fourth baby in a way, and the last thing I want is not to write it anymore. This is what made me get into this online world, way before You Tube, way before Instagram, and I want to keep writing. I have other interests now. I mean I always did have other interests, but I think in the beginning motherhood completely consumes you and I also think I lost my way a bit when it comes to things I enjoy, like fashion, or interiors, or just general life. Plus I’m older now. I’m nearly seven years older than when I started this blog. Times change, we evolve as people and life changes too. 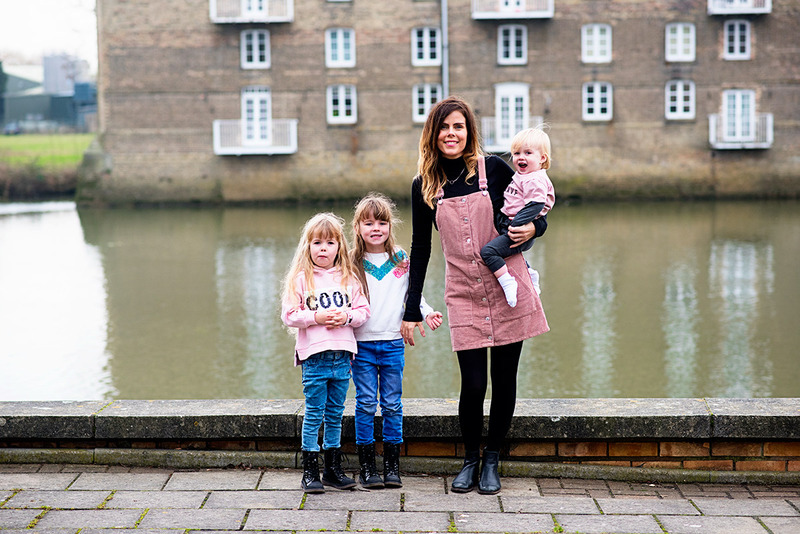 When I first started my blog I was on maternity leave, Jon had just been made redundant, and money was so incredibly tight. Some months I had to beg to my Mum to help us pay our mortgage and one month I remember crying to my Grandpa because he lent us some money to pay our electricity bill. This isn’t woe is me, every one goes through tough times. But I am in a very different place in my life to what I was then. Seven years on and we both work freelance. I work doing this- writing this blog, being online, doing You Tube. It still amazes me every day and I can honestly say there isn’t a single day in seven years when I haven’t been grateful I somehow stumbled into this, back when no one was earning money from blogging or being online. Yes there are still months when money is tight, where we worry, and I am sure there will be many more in the future too, this crazy world I have somehow found myself in won’t last forever. But for now we are comfortable and I can buy myself the odd outfit or we can work towards renovating our new home. So I decided that this year I am going to step out my comfort zone and write about what I enjoy more. Which might still be my children, or it might be something to do with interiors, or even fashion too. I’m not the most fashionable person in the world and for a long time I have refrained from doing ‘fashion’ posts- fearing that people might look at me and think ‘who the hell does she think she is?’, or ‘look at her trying to pose, she looks ridiculous’. I’m not a fashion blogger. I’m not particularly stylish. I live in jeans and jumpers and some days I don’t wash my hair until it is actually a little bit itchy. I can’t pose to save my life and for someone who lives her life on the internet, I actually am a little bit self conscious. I like to look nice even though some days I don’t wear make up or even brush my hair. So I have decided to just embrace who I am now and do the odd fashion post, or lifestyle post, or whatever tickles my fancy. Hopefully my loyal readers or some new ones that have stopped by will enjoy them too. 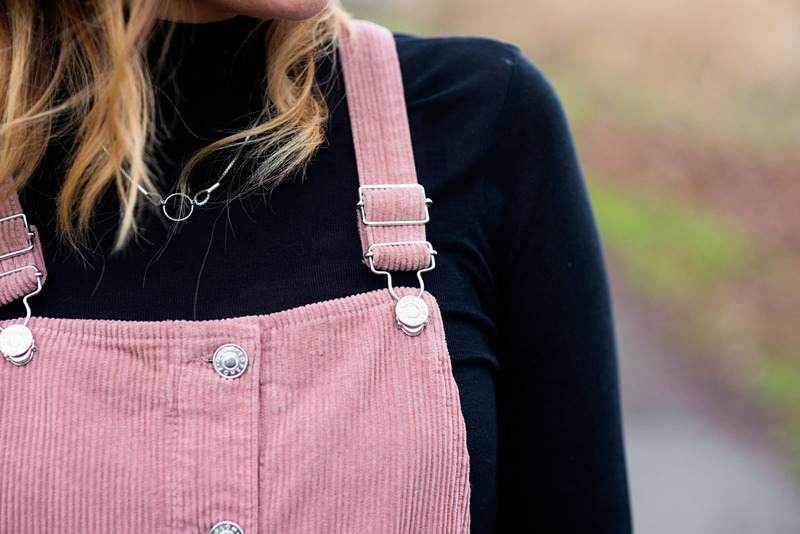 Last Saturday I got dressed in my new pink dungaree dress I bought with my £50 Topshop voucher from my Grandma for christmas and on the way into town I thought I would be brave and attempt to take a few photos. Turns out I am actually REALLY awkward when I am not in a photo with my kids. Jon kept telling me to ‘do something’ and ‘actually move a little’ because I stood rigid on the spot. So I got my babies to take some with me. And instantly felt much better that they were in the photo with me and I could focus on them more than standing awkwardly. I’ve still got a lot to learn eh?! Still it felt good to push myself out of my comfort zone and it feels good to upload something a little bit different on here. Plus I got myself some photos of myself and my boy that I absolutely love. So all was good in the end. And who knows maybe this will be the start of more fashion posts from me. Here’s to trying to keep to our goals for 2018. I think you look beautiful and I absolutely love that dress. I would follow you to Mars, so I’m REALLY excited to see where your new blogging journey takes you! Aww these aren’t so bad. I saw your post on Instagram and imagined the worse but as per usual, the pictures amazing! Katie I really like your style and what I love is that its not out of reach. 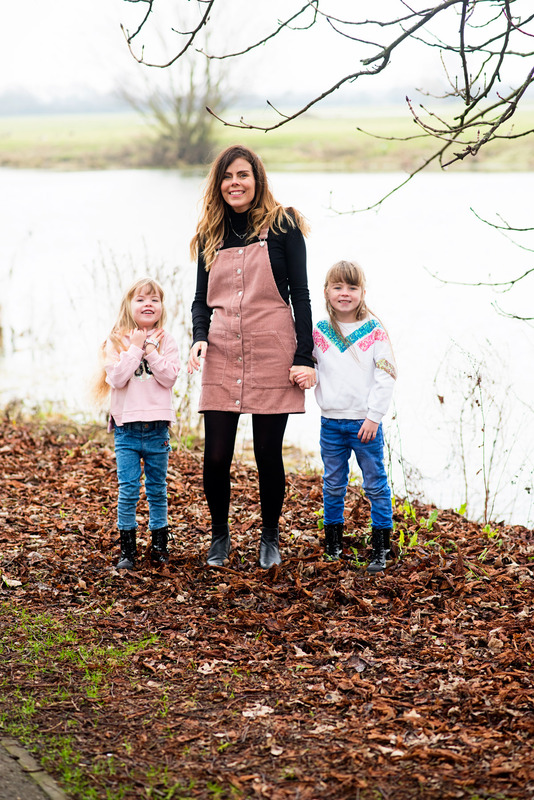 Its cool but normal mum too – and I think we can all relate to not washing hair and having more dry shampoo some days to others! Such is like with kiddies! !